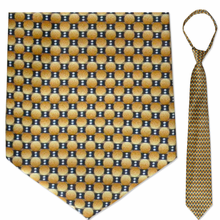 At Necktie Emporium we understand how difficult it can be for big and tall men to find clothing and accessories that fit them perfectly. 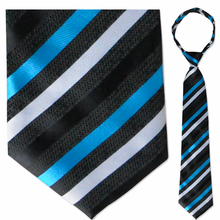 With that in mind we’ve made the search for a necktie easier by providing our big and tall customers with a stylish assortment of men 21" long Zipper Ties. 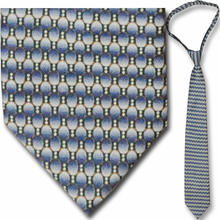 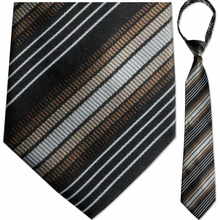 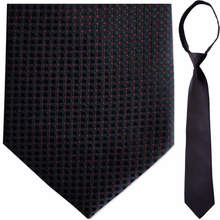 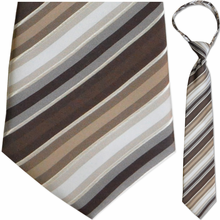 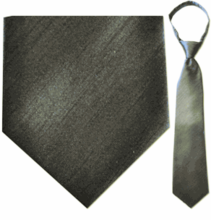 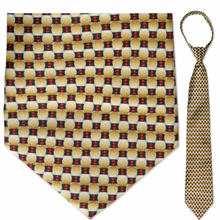 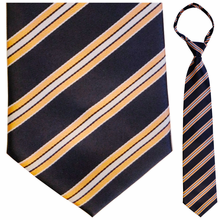 Our collection features 21 inch long zipper ties, which are convenient, fashionable and easier than wearing a tie you have to knot yourself. 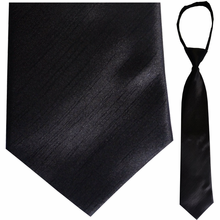 One of the great advantages of wearing a zipper tie is the ties locking apparatus, which allows wearers to make adjustments to the ties neck size while keeping the tie firmly in place. 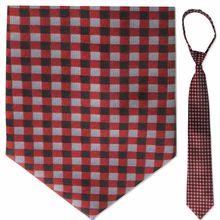 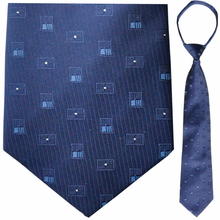 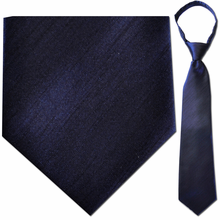 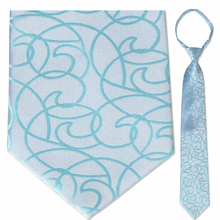 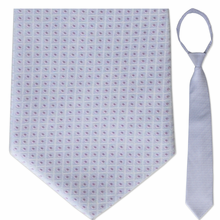 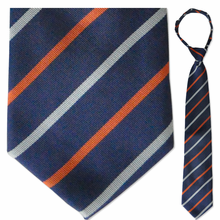 You can also loosen the knot by unzipping the tie away from your neck. 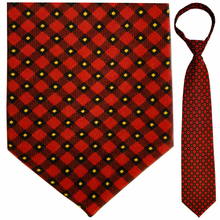 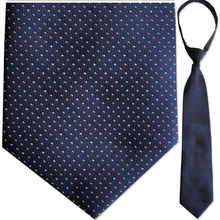 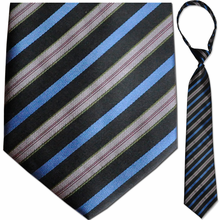 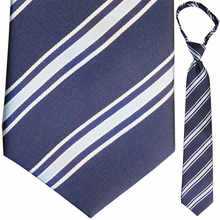 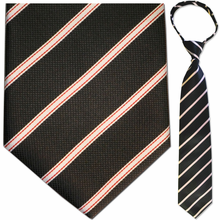 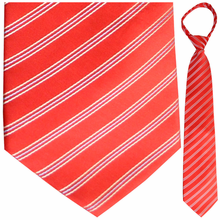 Our selection of 21" long zipper ties includes popular colors like red, blue, white and navy in designs and patterns including classic pin stripes. 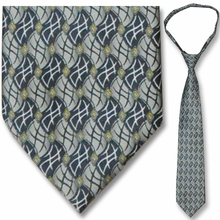 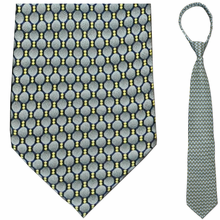 In our collection of zipper ties you’ll be able to find ties to fit you flawlessly in the colors and patterns you like, and with these great prices you can afford to buy as many as you need!